It can happen at any time. A fire, flood or natural disaster isn’t going to announce when it’s arriving. When your home has been damaged, can you trust your insurance company to look out for you during difficult times? 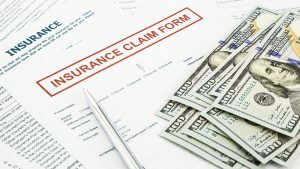 The unfortunate reality is far too many people who file insurance claims in Boca Raton, don’t receive the proper amount of compensation they deserve. 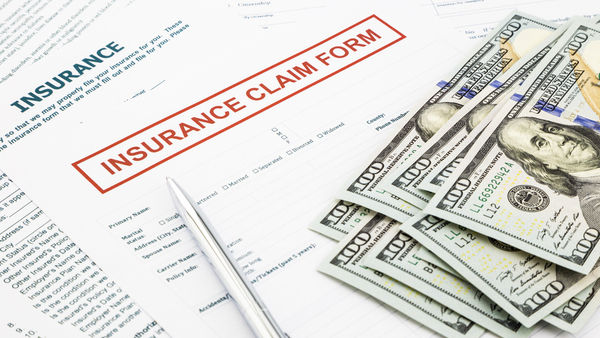 Each month, countless people throughout South Florida pay huge insurance premiums. But like a good neighbor, are you in good hands with your insurance company? The best way to make sure you’re receiving a fair settlement is to hire a public adjuster in Boca Raton. Insurance companies hire their own adjusters to help assess the damage to the homes of policy holders. 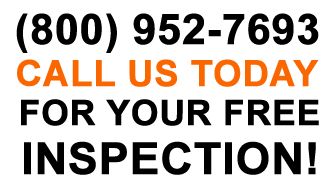 These specialists are highly-trained to find and identify all damage caused to your home and belonging. Everything from destroyed furniture to mold damage to your home is to be properly evaluated. But just like everyone else, insurance companies are also trying to save money. If there are any loopholes, many will find ways to reduce the amount of settlements. According to the Florida Legislature’s Office of Program Policy Analysis and Government Accountability, policy holders who hired a Florida public adjuster received five times more money than those without an adjuster. Don’t get short changed. The professionals at Florida’s Best Public Adjusters are committed to helping homeowner receive the maximum compensation for their damaged property and items. Most people who file insurance claims in Boca Raton don’t hire a public adjuster. That’s because most people don’t know about the benefits of having a public adjuster properly assess their damage. Not only can the professionals at Florida’s Best Public Adjusters accurately tabulate your damage totals, they can also assist with filing your insurance claim. There are plenty of insurance adjusters located throughout South Florida. But one of the best reasons to choose Florida’s Best is experience. Their claims adjuster professionals have been helped homeowners receive proper settlements for more than 30 years. Everyone wants to be treated fairly. When your home has been damaged by a fire, flood or natural disaster, you expect to receive the proper settlement. But when dealing with insurance companies, you don’t always get what you deserve. Don’t take any chances. Contact the public adjusters with a track record of more than three decades of helping owners get the maximum settlement. Call the professionals at Florida’s Best Public Adjusters today.